326 Colonial Lane Algonac, MI. | MLS# 217044424 | Marine City and Algonac homes for sale,Westrick Real Estate One 810-765-8861, Marine City MI Homes,Real Estate Marine City MI,Homes for Sale Algonac,Algonac MI Agent, Home for sale St. Clair MI,St. Clair Homes for Sale,Property Marine City, Algonac Homes. Algonac, Michigan Colonial. 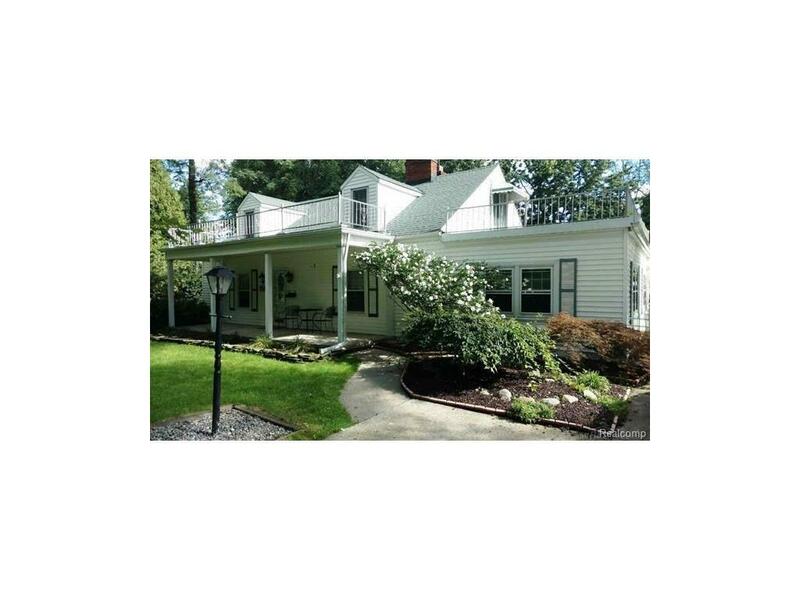 Spacious Well Landscaped 4-bedroom Colonial With Attached 2+ Car Garage W/extended Work Space, Shed & Fenced Yard. Many Updates: Wiring, Plumbing, Roof And Windows Have Been Replaced. Newer Tank-less Water Heater, Munchkin Boiler. Granite Counter Tops In Kitchen, Bathroom, and Laundry Room. 4 Season Porch With Gas Heater, And Much More. All Measurements Deemed Reliable But Not Guaranteed. This house is in A-1 shape and has passed a previous buyer inspection with flying colors...Buyer could not complete purchase so his loss is your gain. Seller selling subject to getting home they have an offer on.